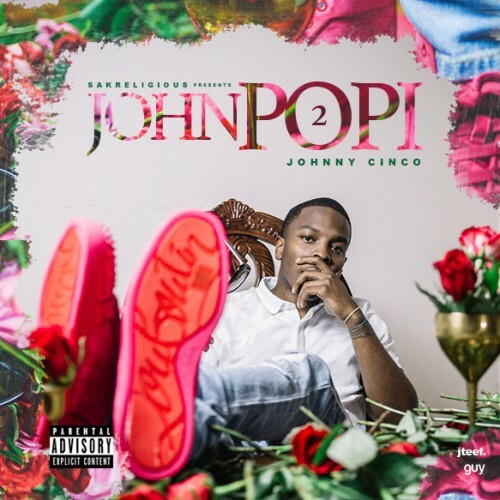 Follow @LiveMixtapes, @GuyATL & @1JohnnyCinco! NEW TAPE!!!!!!! I AINT GOT IG AND TWITTER BUT I FUXS WIT UR MUSIC ON MY BLOCK G ! CINCO WANT SUM MORE PLEASE MAN !!!!!!!!! TIREED LISTENING TO THEM **** NIGGAZ!!!!!!!!!! This is far from being Cinco's best tape, weakest production he's had yet.